The scarcity and incomparable magnificence of ruby has connected this gemstone with legends from the time of ancient to the present. 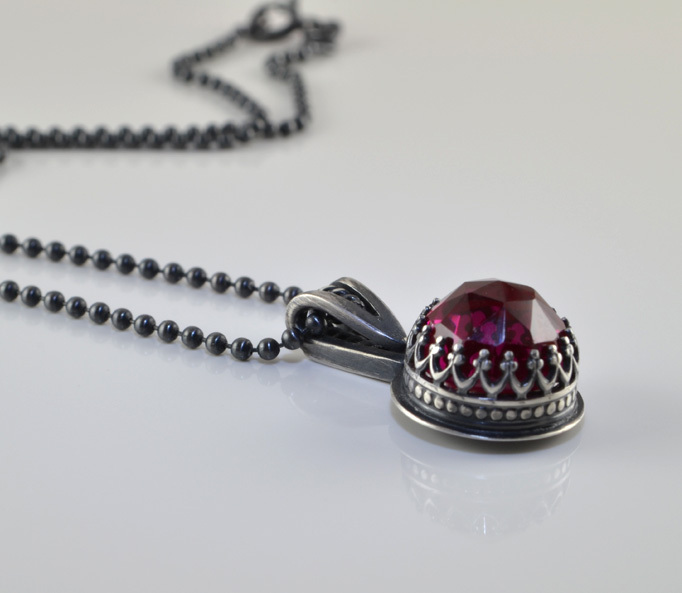 Due to its beautiful vibrant color, it was believed by many cultures that a ruby held a fire within its crystal. In antiquity, ruby was considered as a sign of friendship, the finest and most lavish gift which could be presented to another. 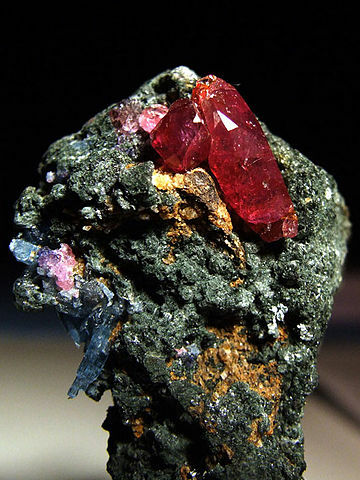 In India rubies were thought to possess caste: the deeper colors were of the highest caste; the paler the color the lower in the caste structure. Furthermore according to Hindu culture, a ruby’s internal fire could boil water. The ancient eastern cultures believed that ruby was self-luminous. Therefore it was usually called “glowing stone” or “lamp stone”. Brahmin traditions describe the home of the gods to be lightened by enormous rubies and emeralds. Ruby is the stone of good luck, gives the wearer courage and its magical power always brings success. No matter how dangerous the task is, ruby's metaphysical power always brings victory. At the time of the Crusades it was favorite talisman and love token. Many beliefs about rubies are connected to its change of color. 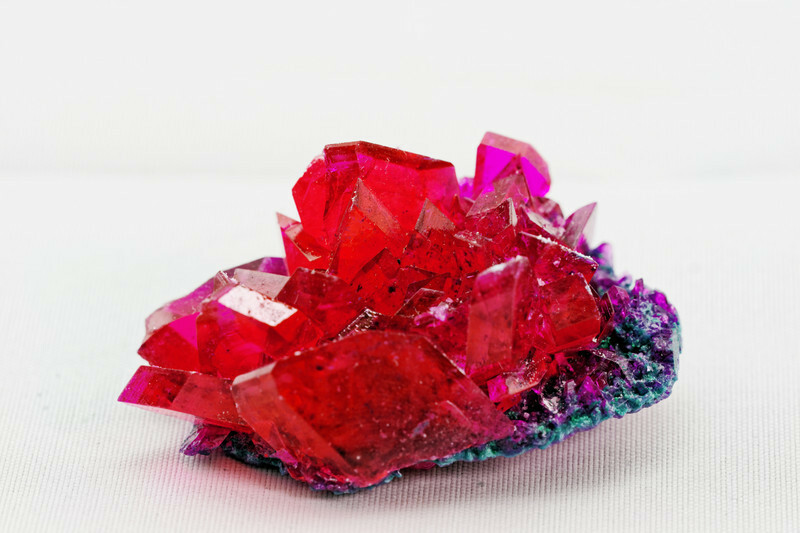 For instance it was believed that ruby can predict misfortune, illness or death for its owner by becoming dark and losing lustre. Another belief was that a ruby turned white when peril threatened its wearer and regained its color when the danger was passed. It is worth noting that ruby is the birthstone of July.